Apple Cider Vinegar Diet has long been a popular choice with health conscious individuals. This natural health tonic promotes the metabolism of sugars and fats, as well as, aids the body in the cleansing of toxins. 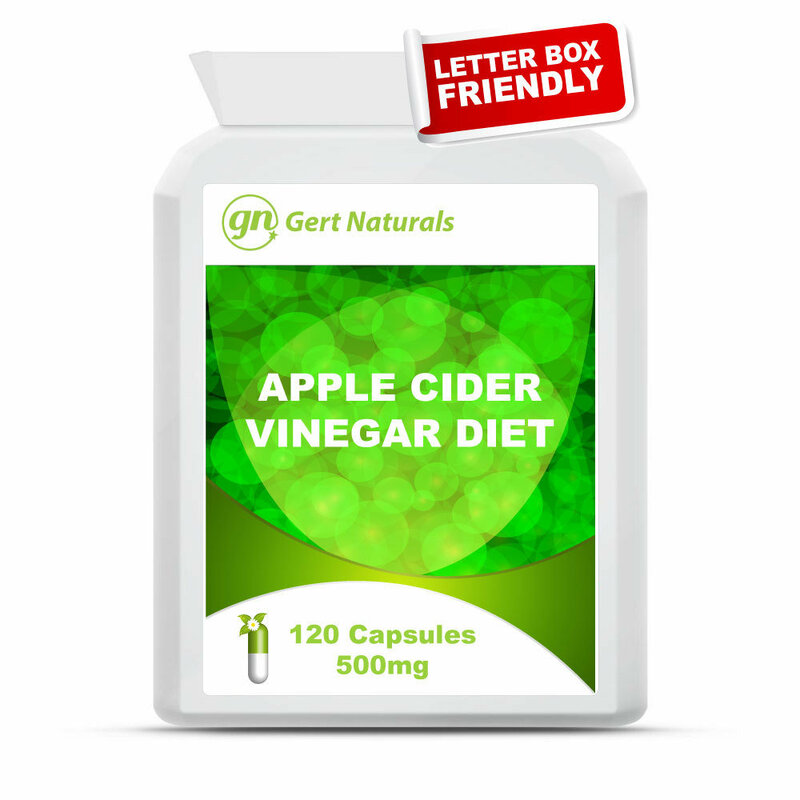 Each capsule contains the equivalent of two tablespoons of liquid apple cider vinegar.